Watch full Teen Titans Go! Season 4 Episode 33 full HD online. Cartoon video Teen Titans Go! Episode 190 online for free in HD. 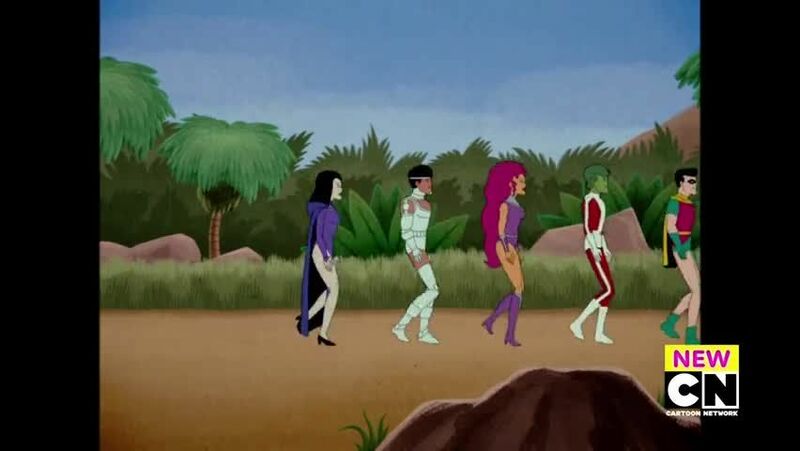 Control Freak attempts to prove his point about classic superhero cartoons by sending the Titans to a former version of Teen Titans Go!. 3.5 / 5 - 59 ratings.